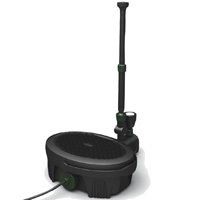 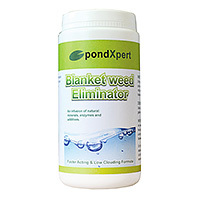 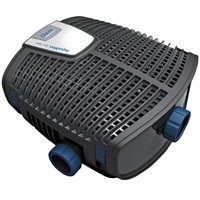 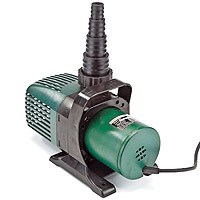 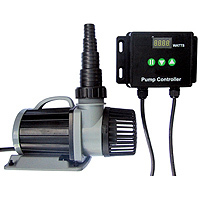 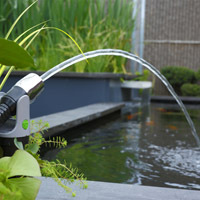 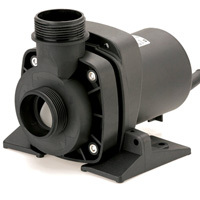 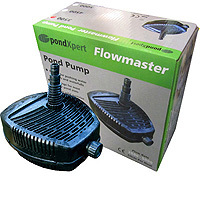 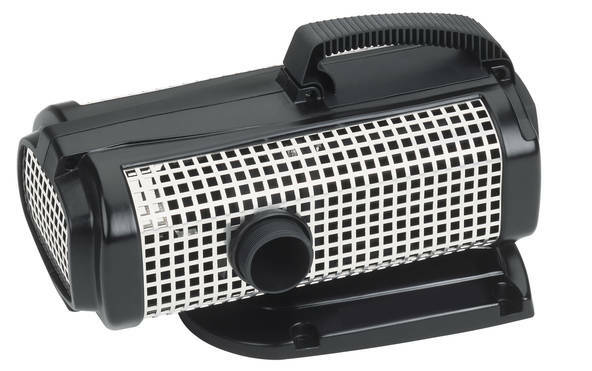 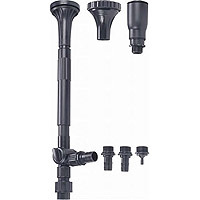 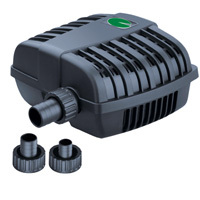 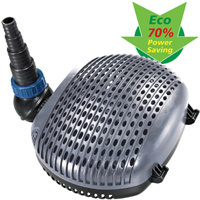 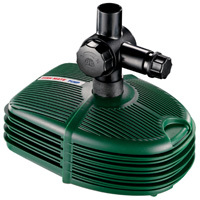 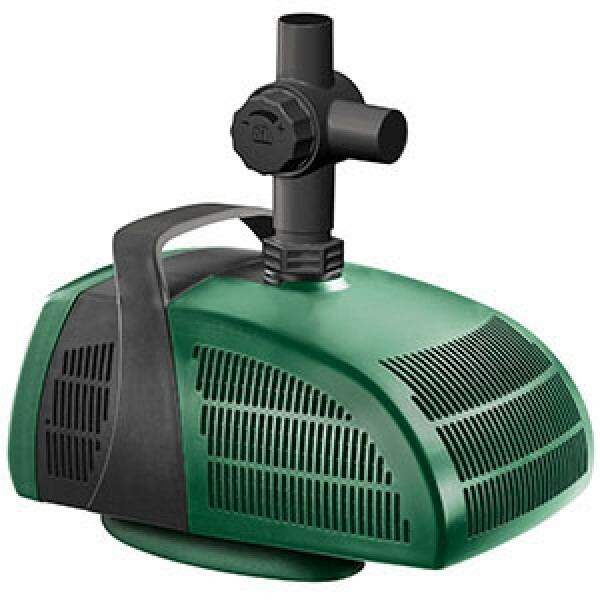 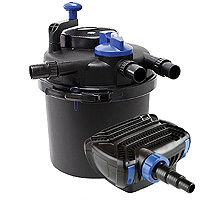 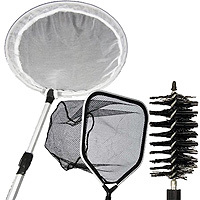 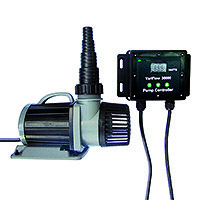 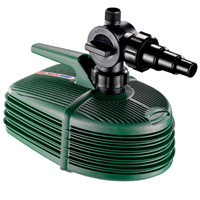 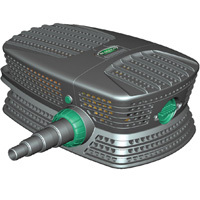 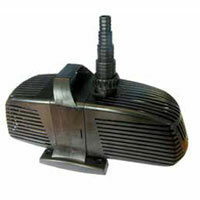 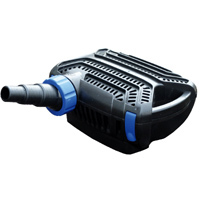 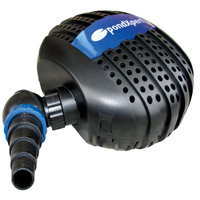 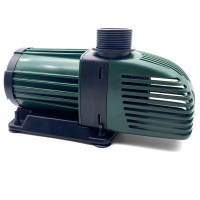 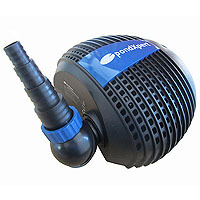 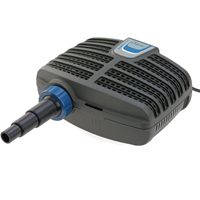 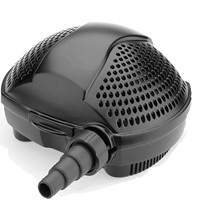 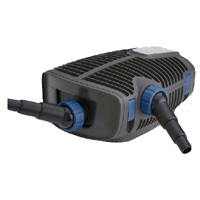 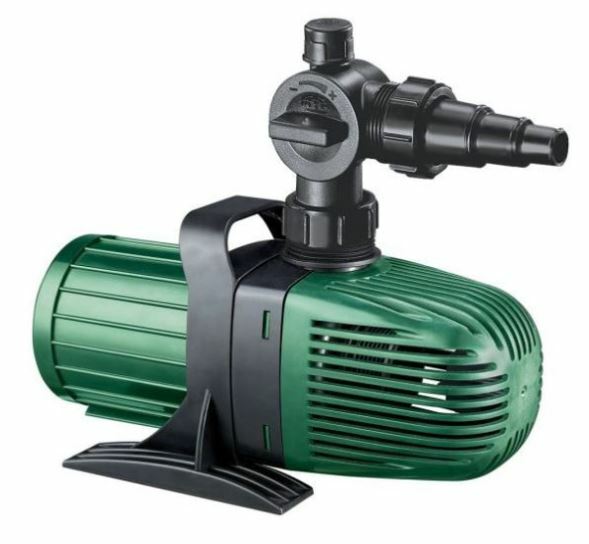 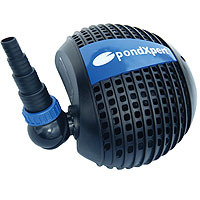 Filter Pond Pumps: Pond Pumps: Buy pond equipment from Pondkeeper: fishing out the best deals on the net. 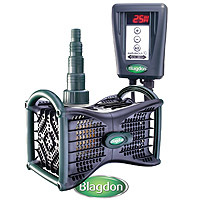 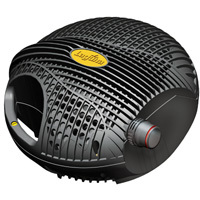 All brands - Best Prices - Buy from the UK specialist. 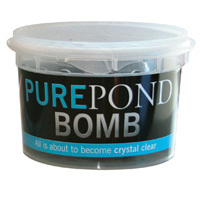 Anything else added to your order will be delivered free too!